We offer free shipping on all deliveries Australia wide if you spend over $150. NOTE: Our skincare systems and individual skincare products are displayed in alphabetical order. If you are unsure of your skin condition(s) we recommend you visit our skincare advisor centre or take a photo and send it to our professional skincare consultant. To filter through our extensive product range either use our quick search feature or category selector on the left hand side. Committed to delivering natural, pure and effective skincare to Australian consumers, SuperNatural Skincare believes that beautiful, clear skin requires a holistic approach. 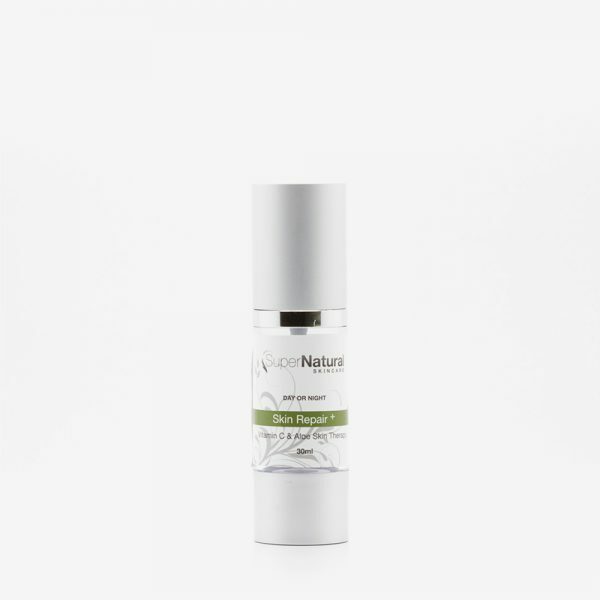 We utilise a range of natural active ingredients that work to nourish the skin, helping to improve skin health, reduce inflammation, remodel scarring, fade pigmentation, accelerate collagen production and clear acne. We are 100% Australian owned, and our products are free from any nasty ingredients – meaning there’s no sodium lauryl sulphate, propylene glycol, mineral oil, parabens, or artificial colours/scents. We use natural ingredients such as plant and flower extracts, and our products are completely cruelty free. When you buy anti-wrinkle cream online from our range, you can rest assured it hasn’t been tested on animals! From anti-wrinkle serums to daily cleansers, we have you covered! Everyone’s skin is different; therefore, it makes sense to use a skincare product that meets your individual needs. At SuperNatural Skincare, we have created products that address a variety of common concerns – such as ageing skin (fine lines, wrinkles and loss of elasticity), pigmentation, sensitive skin, rosacea and also oily/acne prone skin. These five core skin concerns require very different approaches; as such, we have created products that fall under each of these categories. Our products utilise a unique delivery system, meaning they penetrate the skin’s outer levels – thereby reaching your ‘true skin’ for better results. Whether you are searching for the best anti-wrinkle cream or serum, are looking for an anti-acne cream that helps to clear skin, or are making the switch to skincare products that utilise natural ingredients, look no further than SuperNatural Skincare. Not sure what type of product is best suited to your skin? We offer face to face and online skin consultations, allowing our specialists to provide you with expert advice. Browse our product range today, and if you have any questions be sure to get in touch by filling out our online enquiry form. We offer free shipping Australia wide for all order over $150 – meaning you can acquire quality skincare products no matter where in the country you’re located! Are you a regular shopper and know what you are looking for? Simply use our quick search finder. For all the latest news, product releases, transformations and more simply follow us on our social media pages. Subscribe to our newsletter and receive a 5% discount on your first purchase.